Tis' the season to be jolly and do a little gift giving too! This year Corona is playing Santa to 12 of our lucky Facebook fans and giving out some awesome gifts for their gardens and landscapes. Beginning 12/12/12 through 12/23/12, visit Corona Tools on Facebook to see what the daily gift is announced in the 12 Days of Christmas Giveaway! Each day we will post a picture of the day’s giveaway on our page, which in total will be worth over $750 in giveaways! 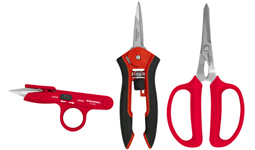 To be entered to win, all you need to do is LIKE the Corona Tools page and LIKE the gift of the day. At 10AM PST each day, we will take all the likes on that gift and generate an instant winner using Random.org. Since this is a giveaway for people who like Corona Tools on Facebook, don’t forget to like the page then like the gift of the day. Remember you need to do both since SOMEONE WILL WIN EVERYDAY, so why shouldn’t it be you? 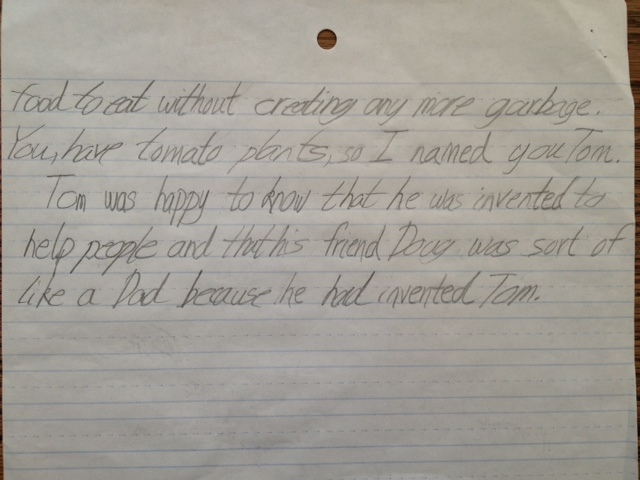 It doesn’t get much easier than that…! 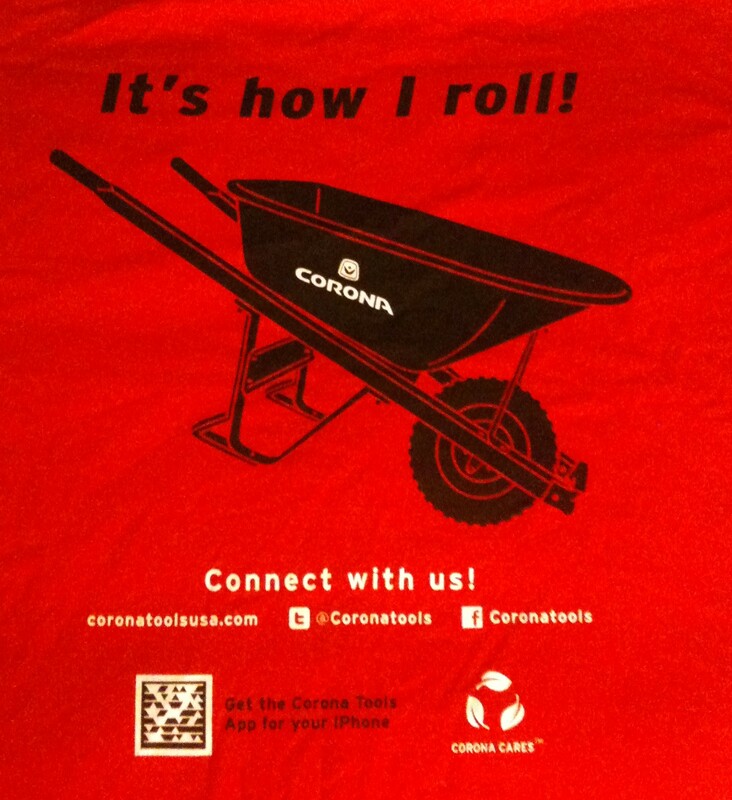 LIKE Corona Tools on Facebook. You will have 24 hours to LIKE each day’s gift (until 9:59AM PST the following day) if you want the chance to win it. At 10AM PST, we’ll randomly select the winner from all the LIKES on the daily gift and announce the winner. Gifts can be shipped to residents in the continental US only. Winners will be posted on Facebook so be sure check back daily to see if you’ve won. You’ll have 24 hours to contact us with your name and contact info to receive your gift. If we don’t hear back from the winner within the specified time, we’ll select a new winner. All eligible fans may LIKE each daily gift and can win a maximum of three (3) gifts throughout the giveaway. That’s it…! Simple, fun and so many great gifts to be had in the season of giving! Good luck to all and to all a great garden, season after season. You know you’ve seen it…a thriving healthy tree one day, then a trunk with no branches the next. 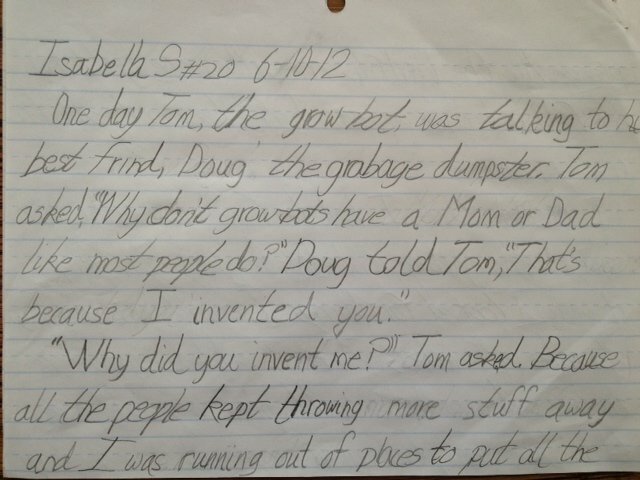 Or that tree that someone planted year ago, whose owner forgot, IT WILL GROW…! Sometimes it’s poor planning, poor maintenance, limited knowledge of what trees need, and in some cases, a blatant disregard for a tree's health. What we’re talking about are crimes against treemanity! 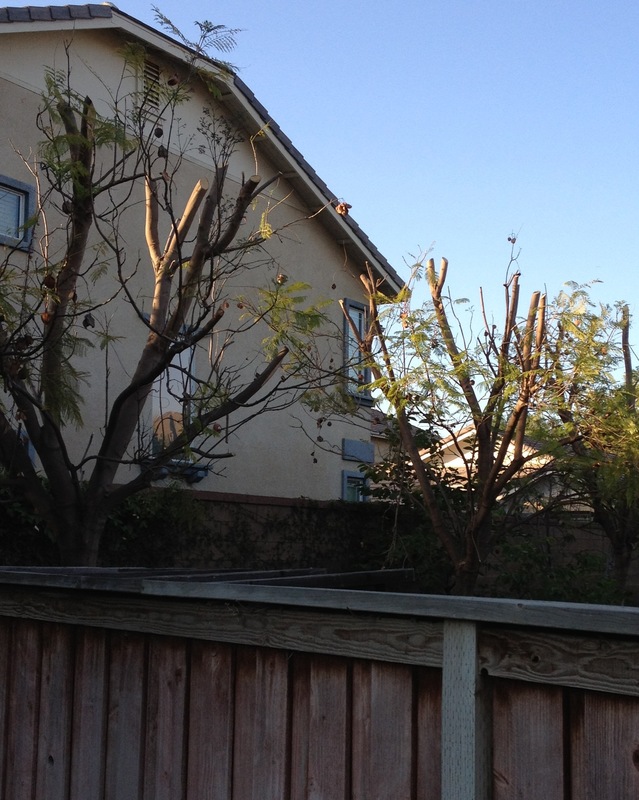 This week on #treechat, we discussed and had a photo share about some of the awful things homeowners and some landscape “professionals” do to trees. Many homeowners think a tree just gets planted and their done. While the un-professional contractor, who knows little about tree care, takes out their chainsaw and just starts butchering trees. 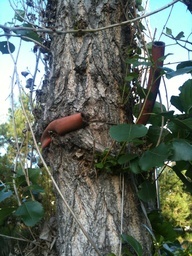 Remove bracing cables and poles – after the first 2-3 years a tree is established and no longer needs the added support. 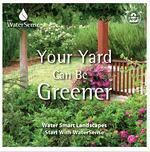 Plan before you plant – when planting your trees, think about the space and will it accommodate your tree when mature. Is it next to the house or will it grow into the electrical lines…? Resist volcano mulching – more is not always better, especially not piled up around the base of the trunk which can lead to diseases or tree loss. 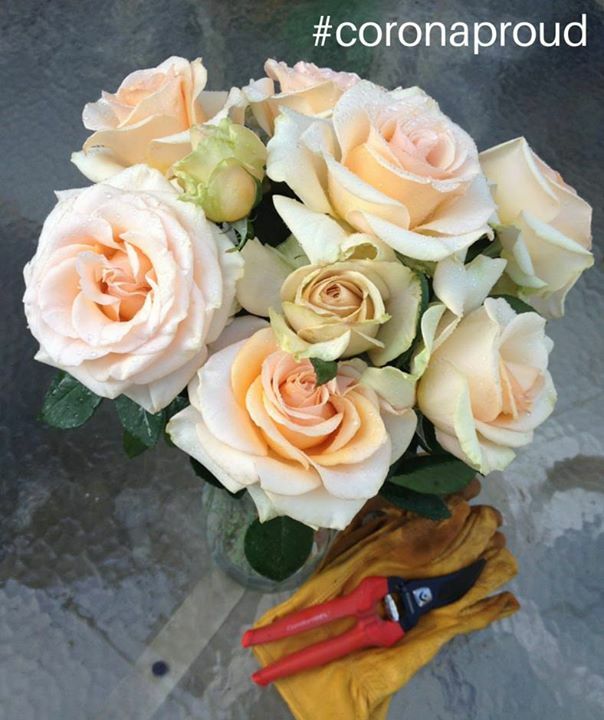 Proper pruning – the operative word, PROPER! 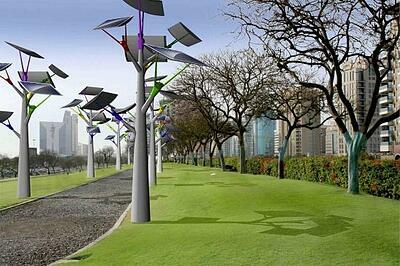 It invigorates a tree's health, maintains it shape and balance between a trees canopies and roots. Corona is doing its part to help stamp out the bad things that happen to trees every day. 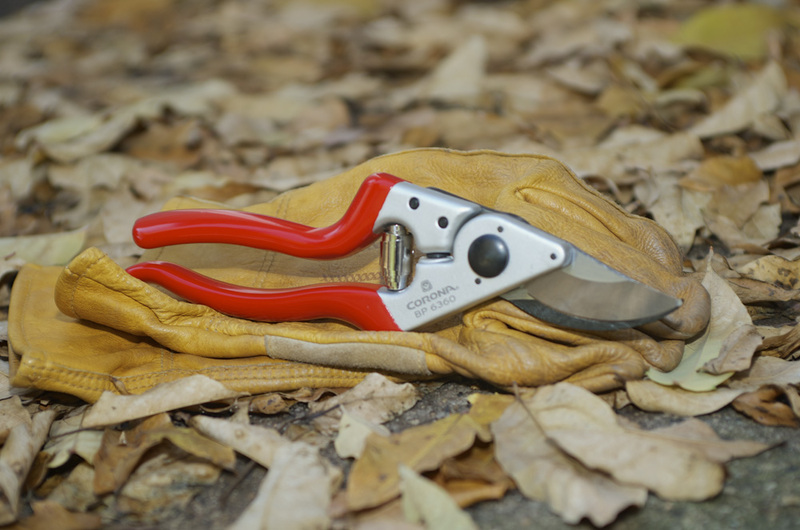 We’re giving one lucky treehugger a set of Corona tools Including a professional pair of loppers, hand pruners, and folding saw valued at approx $150 the most shared photo. On Twitter: mention @Coronatools & use the #treechat, post your photo on our Facebook or Google+ page, or pin it on the Crimes Against Treemanity photo board on Pinterest! 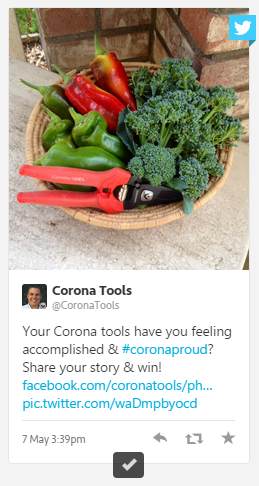 Share your post and picture with family and friends and let people know why it’s a “crime” and we'll award the Corona pruning tools to the share that generates the most buzz and awareness. We’ll announce the winner on 6/1/2012 and along the way, create greater awareness so others will take the time and provide proper care to their trees! 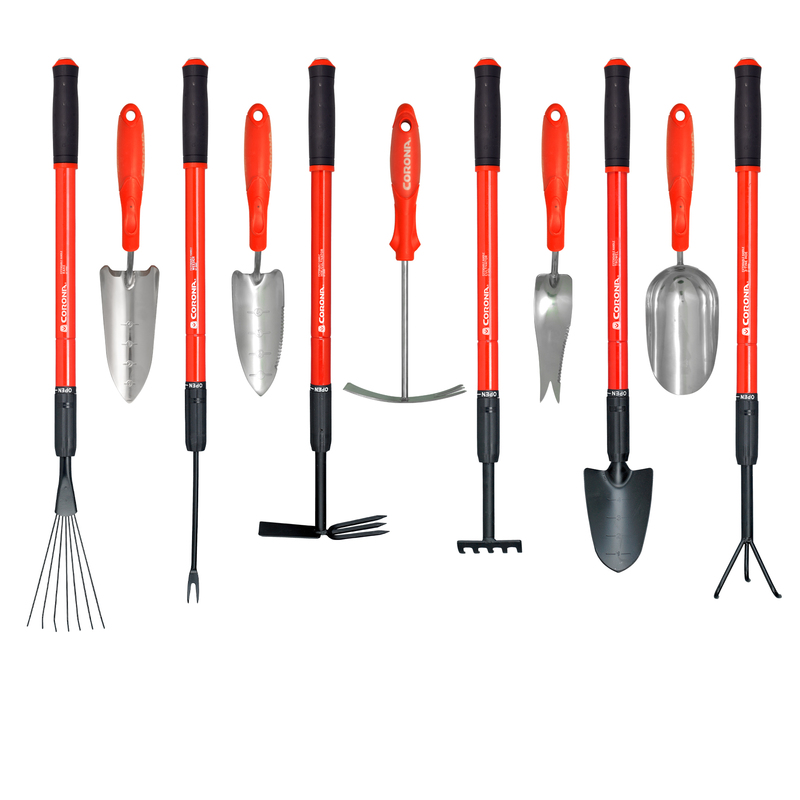 When you go out into your garden and landscape, do you carry your Corona tools? If that's how you roll, and you want to tell the world about it, then we have a giveaway made just for you! We promise it will be fun along with some very cool prizes with 1 person winning a collection of Corona's best in class tools and filling your shed with RED! It's easy, anyone can do it and here's how! Starting today, upload a picture to Corona Tools Facebook page using your favorite tool and tell us why it's your tool of choice in your yard. Be fun. Be Creative. And by all means, don't be afraid to show your love of red because it's up to our friends on Facebook to help you win. 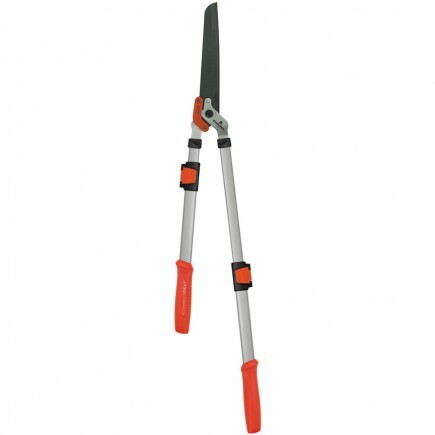 Is it your trusty Corona bypass pruner? 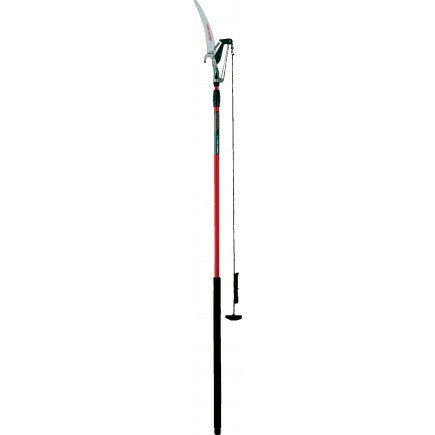 An E-grip Weeder? 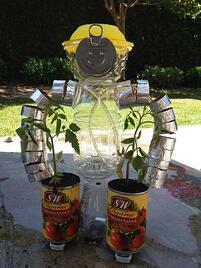 The Corona Tools Garden App? (it counts too!) If you've never owned a Corona tool, now is the time get your hands on one, try it out and share it on Facebook since this contest is open to everyone. Well, okay it's open to anyone in the continental USA and you can't work for or be related to employees at Corona! On October 1st, the 5 pictures with the most "likes" wins a Corona t-shirt and hat so get those pictures ready and posted! The more time people have to vote, the better your odds are of winning. In addition, the folks at Corona will pick up to 5 winners from the remaining pictures regardless of how many votes are cast. That gives you 2 ways to win and get you into the next round for the real giveaway! If you didn't have enough fun in round one, things get even more interesting for the winners who advance to round 2. 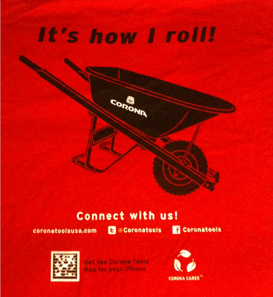 That RED t-shirt becomes your golden ticket to winning some great Corona tools in this round! To get to that prized collection of Corona's finest, you'll have 3 weeks to create a short video using your favorite Corona tool in your new t-shirt and telling people why you love it! Tap into your creative side and tell us why you like it, how you use it, how much time it saves you or why it's the tool you chose when you roll. Just post the video on YouTube, blog or other video hosting service that allows viewer comments along with a link to it on the Corona Tools Facebook page. Do that and you are guaranteed to win something come November 15, 2011. Whether it's a Dual Cut Bypass pruner, a complete set of the Dual Cut series, an iTouch to download the new Corona Tools App and the grand prize, a collection of Corona's best-in-class tools including everything from rakes, shovels, pruner, lopper, head shears, saw, hand tools, extendable handle series, and a Corona wheelbarrow to fill up your shed with RED and be ready to roll with Corona, season after season! Photos and videos must be G rated for all to view. We are a family company after all!